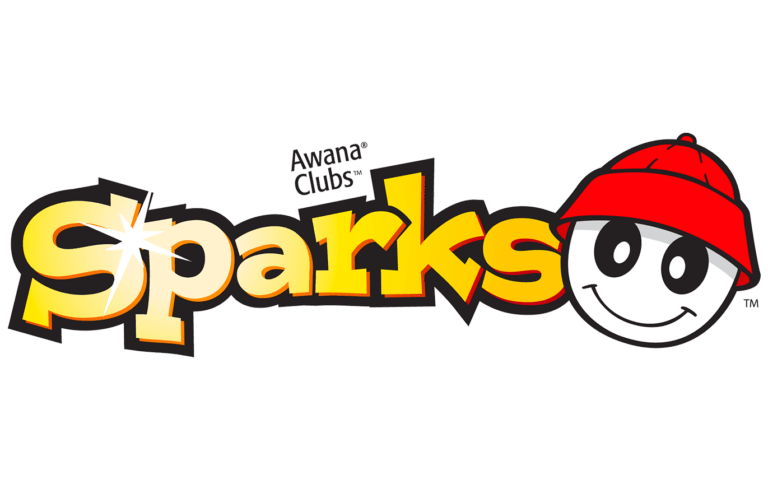 Awana is an international, non-denominational, Bible centered organization which provides weekday activities and programs for children ages 3 through 6th grade. 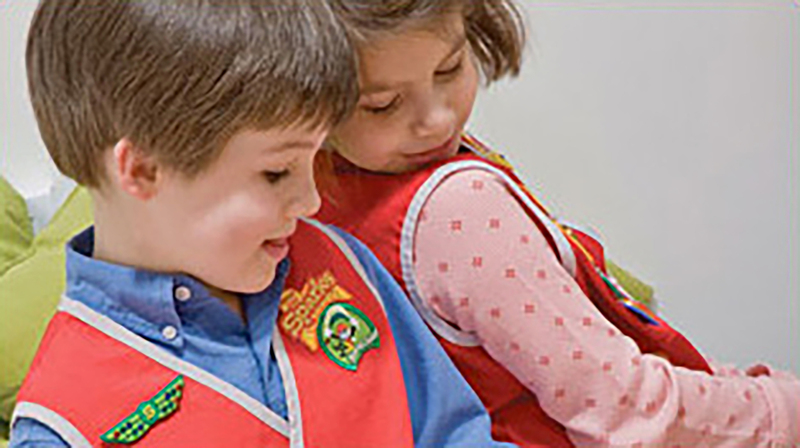 Awana helps churches and parents work together to develop spiritually strong children and youth to faithfully follow Jesus Christ. 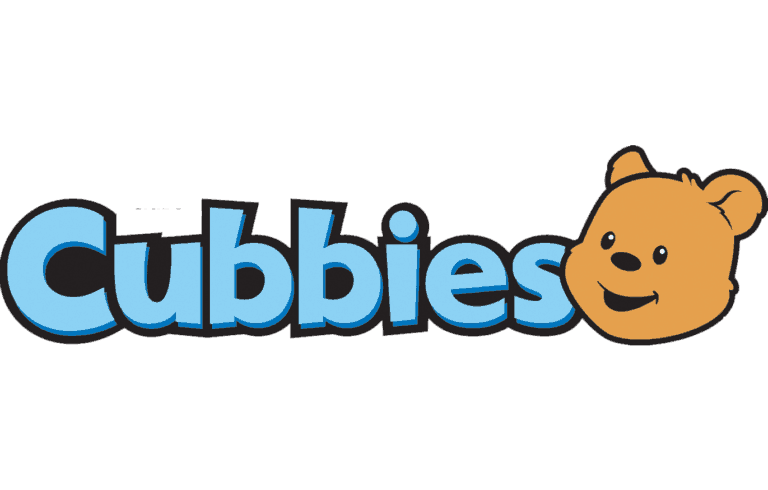 (3 to 5 year olds) nurtures the budding faith of preschoolers. Features exciting games, storytelling, puppet shows, and biblical teaching as well as take-home activities. (K – 2nd grade) ignites the curiosity of early elementary age kids to learn about the people and events of the Bible, building a foundation of wisdom for knowing Christ. (3rd-6th grade) engages upper elementary age kids by answering their questions about God and the Bible, guiding them through this pivotal life stage to grow in Christ’s grace. 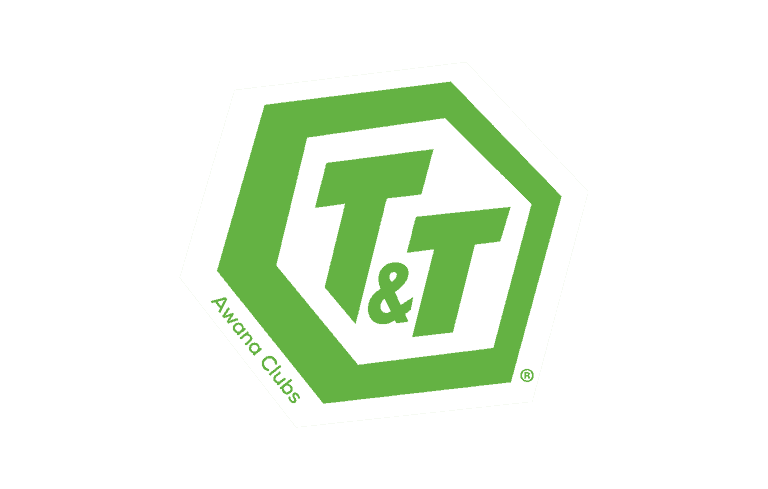 Visit the national Awana website for more information about Awana clubs, or email Kelly Austin for questions about FCC’s program.